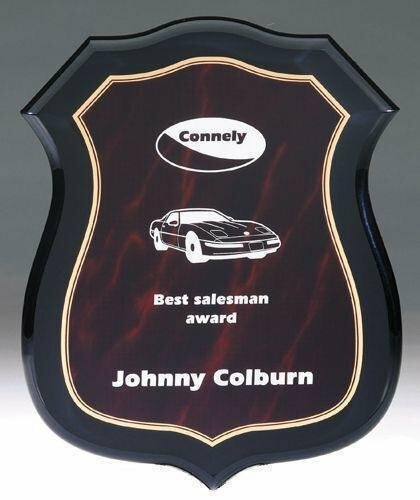 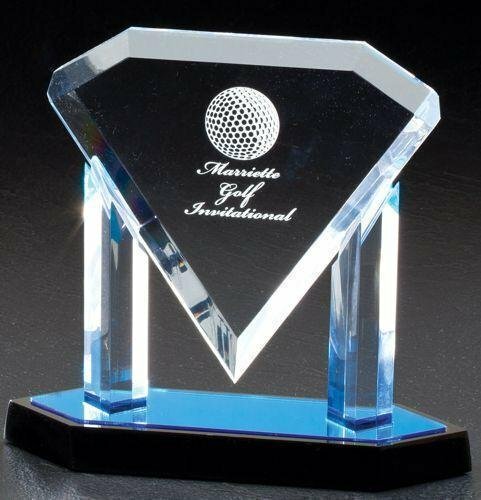 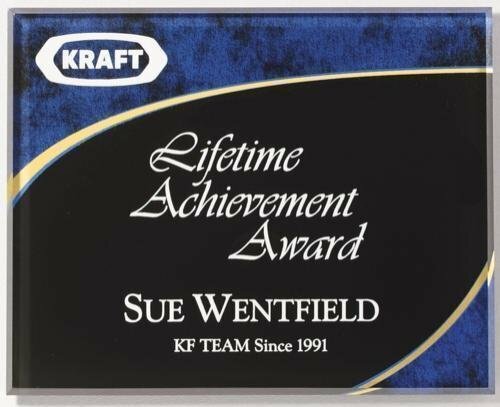 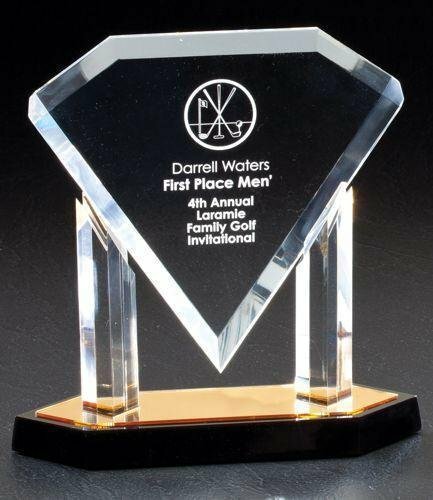 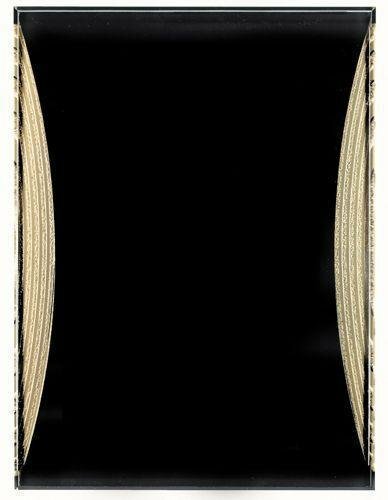 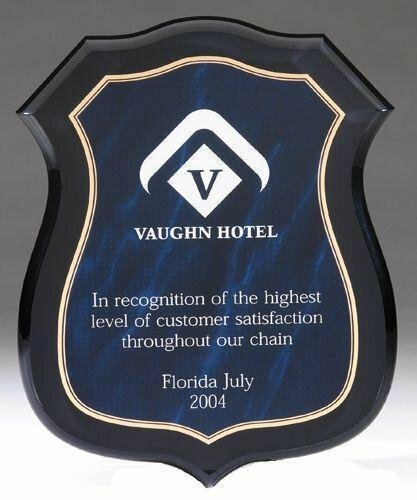 Our acrylic plaques are an elegant, modern alternative to traditional wooden plaques. 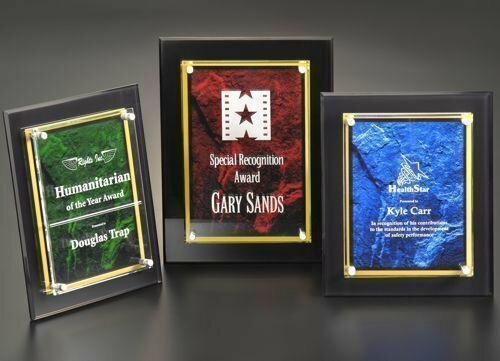 These award plaques are beautifully laser engraved. 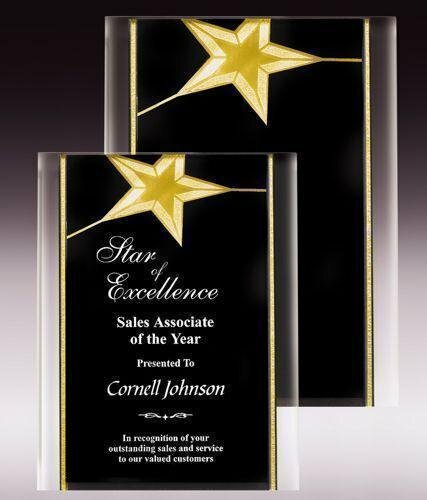 FREE Shipping is provided on orders of business awards over $100. 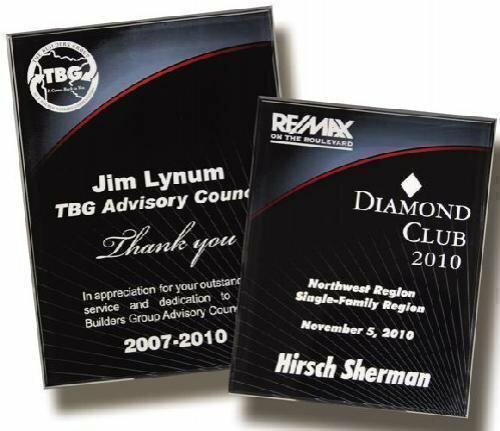 FREE Engraving is included on each acrylic plaque.